Valhalla, N.Y., September 17, 2013 – FUJIFILM North America Corporation today announced the new FUJIFILM X-A1 compact system camera (CSC), the fourth interchangeable lens system camera introduced within the award-winning FUJIFILM X-Series. 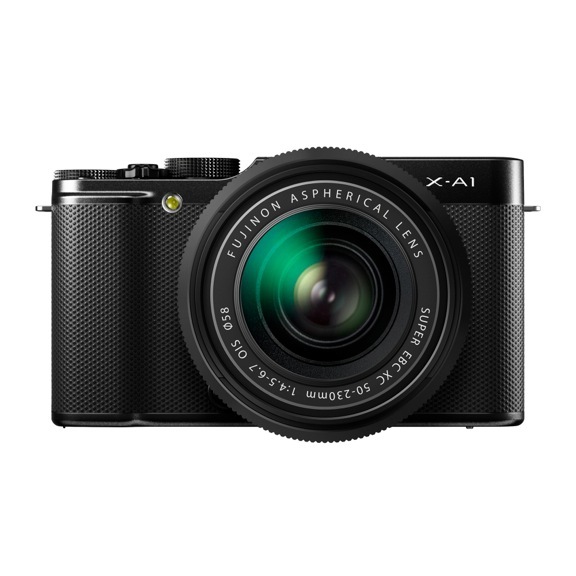 The ultra-light X-A1 gives consumers an affordable entry point into the X-Series line of digital cameras and delivers outstanding image quality using its large 16.3 Megapixel APS-C CMOS sensor, easy operation and wireless image transfer for quick photo sharing. The FUJIFILM X-A1 kit will ship with the FUJINON XC 16-50mm (24-76mm)*1 F3.5-5.6 OIS zoom lens. The XC 16-50mm is a versatile lens that is ideal for a wide range of photographic subjects, including clear low-light scenes, beautiful portraits and vivid landscapes. The lens consists of 12 all glass elements in 10 groups including 3 aspherical elements and 1 ED element. The lens features seven round-edged aperture blades, which offer 17 stops in 1/3 EV increments for precise aperture control. The FUJIFILM X-A1 uses an APS-C sensor and powerful EXR Processor II that captures rich tones, breath-taking dynamic range and stunning low-light images using its extended ISO range of up to 25600. With the X-A1, users can set the sensor sensitivity from ISO200 to as high as ISO6400 in 1/3 step increments, to obtain remarkably clear images even when shooting indoors and at night. Together with the EXR Processor II, the X-A1 also gives customers fantastic speed with a start-up time of 0.5 seconds*2, a shutter time lag of 0.05 seconds and a maximum burst speed of 5.6 frames per second (max. 30 frames*3). The X-A1 CSC combines advanced features in a go-anywhere design. 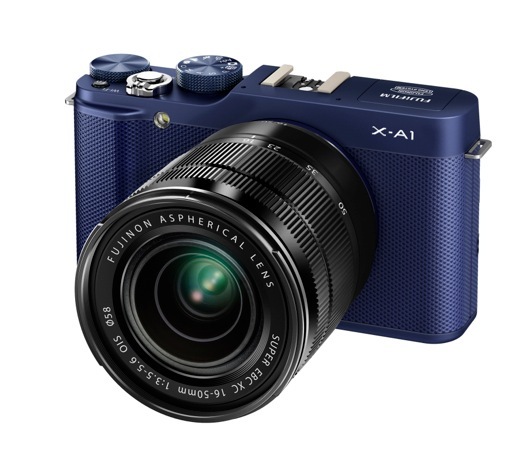 The X-A1 weighs just 11.6oz*4 and is about a third of the size of a traditional DSLR body. With a slim profile of 1.3” at its trimmest point, the X-A1 is easily carried anywhere. The X-A1 also features a 3” tilting high resolution LCD screen with 920,000 dots for easy image viewing and framing at various angles. The 3” LCD monitor tilts at variable vertical angles, facilitating both low-angle and high-angle shots whether on or off a tripod. The X-A1 uses a built-in high precision flash, with the guide number 7*5, and Super Intelligent Flash technology that uses scene recognition and automatically controls flash strength to reduce highlight clipping. The X-A1 includes a WiFi button that lets users transfer high quality photos and movies*6 to social media sites for easy sharing from the camera to smartphones, tablets and computers. 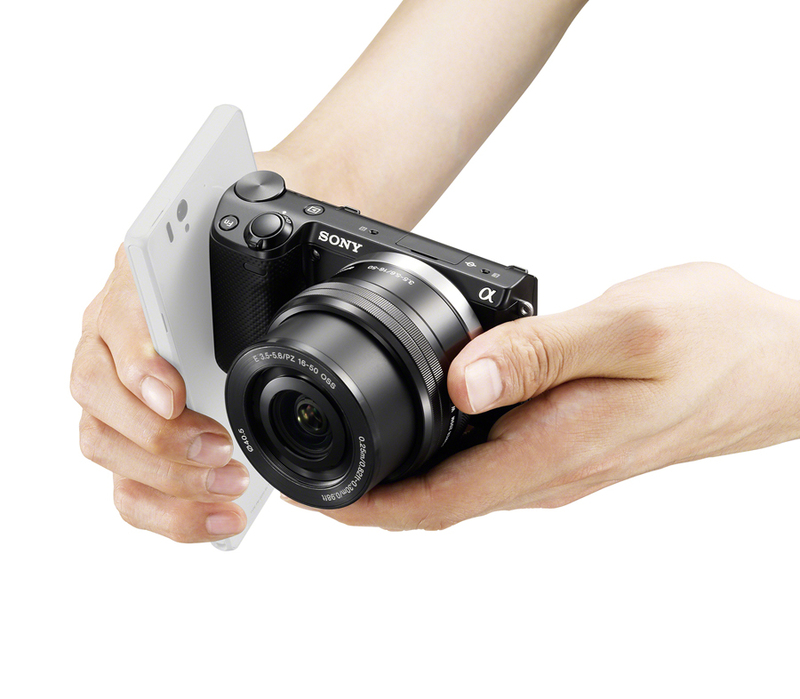 To connect the X-A1 to a smartphone or tablet, users can download the free dedicated “FUJIFILM Camera Application” to their iPhone™ / iPad™ or Android™ smartphone or tablet device to transfer up to 30 pictures at a time from the X-A1. The app also lets users download movies, expanding the range of options available for enjoying pictures taken with the camera. The X-A1 has its key operation buttons and dials positioned on the right side of the camera’s rear panel for easy use and quick picture taking. The Mode Dial for selecting the optimum setting for each scene gives access to the Advanced SR Auto function, which automatically recognizes each scene and selects the best settings for sharp and clear images. The Advanced Filter function and Film Simulation modes give users a range of creative filters and film effects to apply and achieve unique and artistic looks. 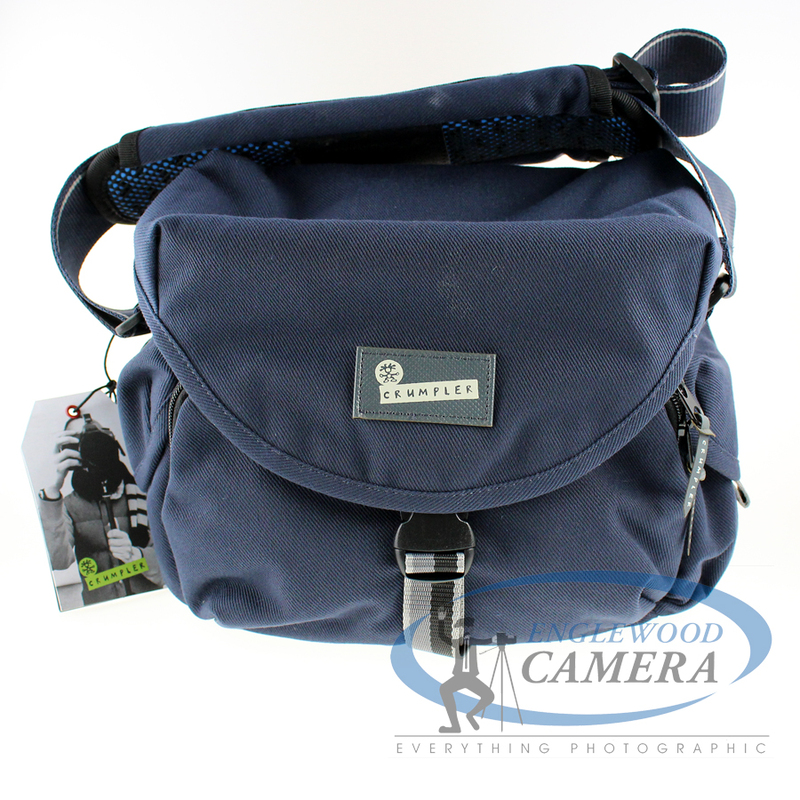 Englewood Camera expects to have this camera later this month! 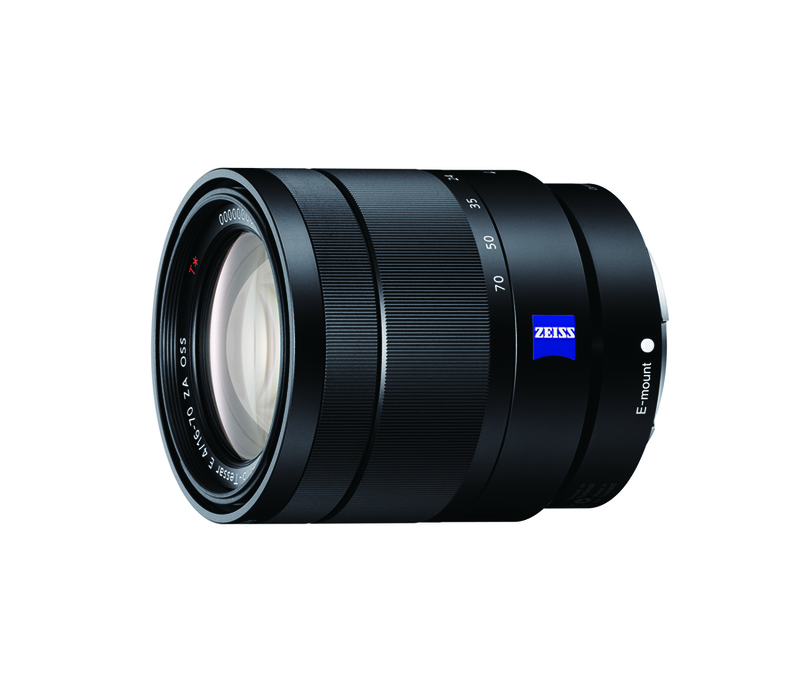 Retail is $599.99 for the X-A1 and 16-50mm kit, which is available in Black or Indigo Blue. FUJIFILM North America Corporation today announced the new FUJINON XF23mm F1.4 R, a premium wide-angle lens designed to work seamlessly with the award-wining line of X-Series compact system cameras. 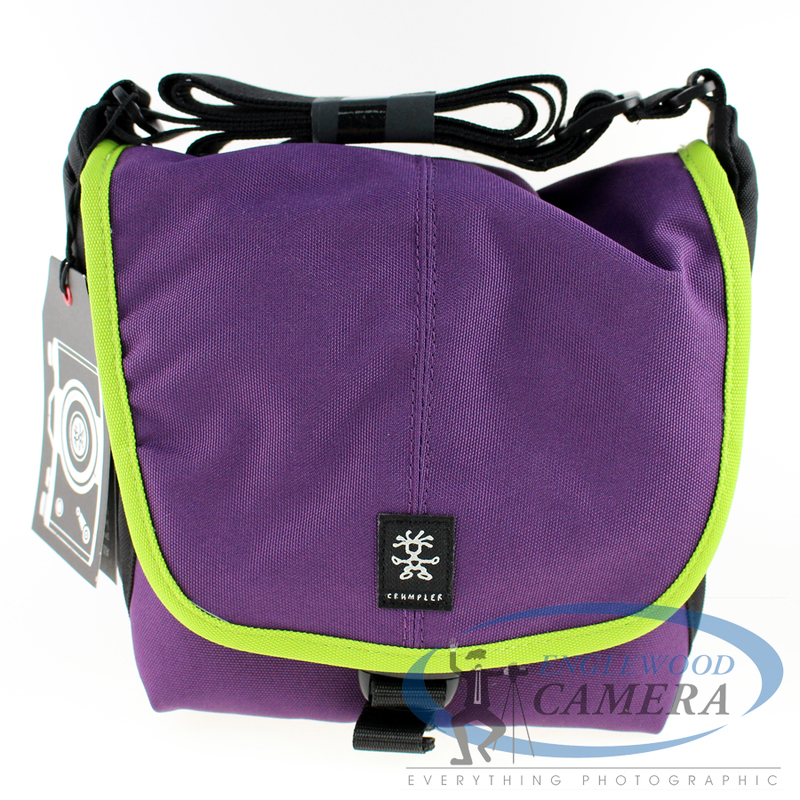 On APS-C cameras, this focal length is equivalent to 35mm, and is ideal for every day photography. According to Fujifilm’s Press Release from this morning, the new FUJINON XF23mm F1.4 R provides enhanced resolving power with crisp contrast to draw maximum performance out of the highly descriptive X-Trans CMOS sensor. The fast F/1.4 aperture allows the user to reduce blurring in low light conditions and achieve stunning shallow depth to field photography. 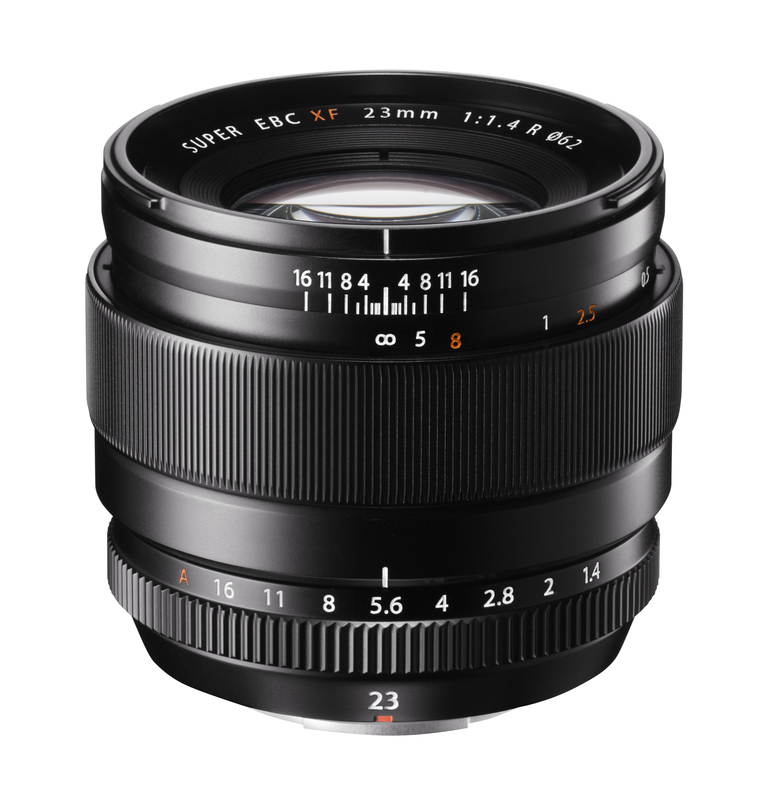 The FUJINON XF23mmF1.4 R features a camera-to-subject distance indicator and a depth-of-field scale on the barrel. Both are useful when manually pre-focusing to capture a fast moving subject, or minimize the shutter lag to capture a fleeting moment. Lens distortion has been reduced to an absolute minimum using only optical rather than digital correction, thereby delivering the highest possible picture quality. The rounded seven-blade diaphragm ensures smooth bokeh even when shooting portraits or product shots at a medium aperture to maintain reasonable depth-of-field. Lens availability will be October 2013. Retail price is $899.99. Exciting new products from Sony! Sony will continue its legacy of digital innovation by announcing two new cameras and three new lenses into the competitive interchangeable lens camera (ILC) market; announced late last night are two new cameras, the α3000 and the NEX5T, as well as three new lenses. 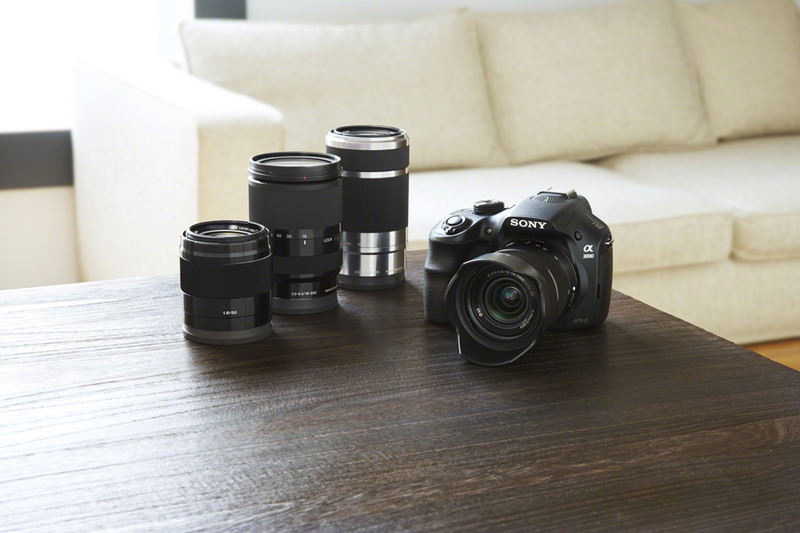 The new Sony α3000 is the latest addition in the E-Mount system. 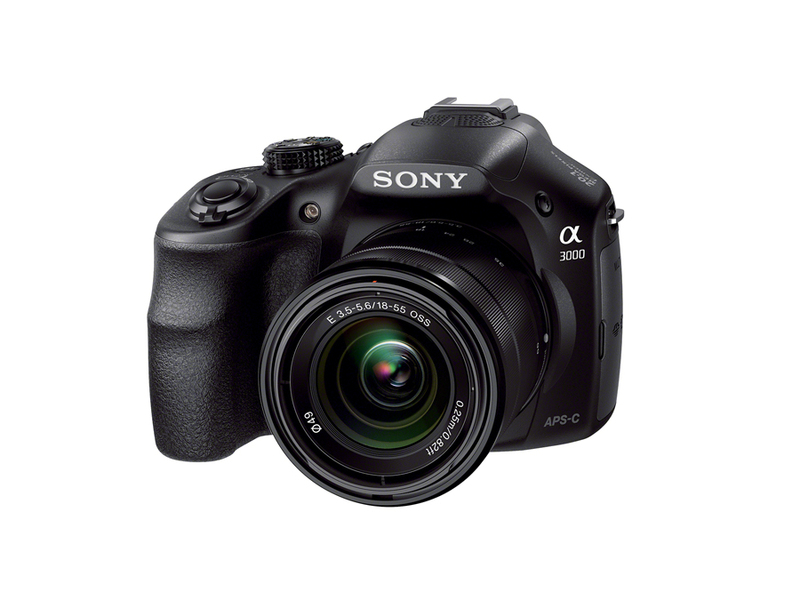 A brand new style of E-mount camera from Sony, the α3000 offers point and shoot simplicity with the image quality, comfortable body style, and creative freedom one would expect from an interchangeable lens camera or traditional DSLR. Packed with a 20.1 megapixel Exmor®APS-C sensor, Full HD video shooting capability, a bright LCD eye-level viewfinder, and a Multi-Interface Accessory Shoe for system accessories, it’s loaded with features all in a lightweight body. And with quick AF in Live View and up to 3.5 photos per second shooting, it’s designed to captures life’s action! Replacing the NEX-5R in Sony’s successful line of compact interchangeable lens cameras, the NEX-5T takes on the feature set of its predecessor and adds two new options. The first is NFC (near field communication) for one-touch shooting and sharing of images on Android-based smartphones and tablets, and the second option is an E 16-50mm power zoom lens (SELP1650) as the basic kit option. Like the NEX-5R, the new NEX-5T has a 16.1 megapixel Exmor®APS-C sensor, Fast Hybrid AF for DSLR-like focusing, Full HD video capture, Wi-Fi® and PlayMemories™ Camera Apps for connectivity and expanded functionality among a host of other features. The new NEX-5T is everything that has made the 5 series great year over year, but now even better. 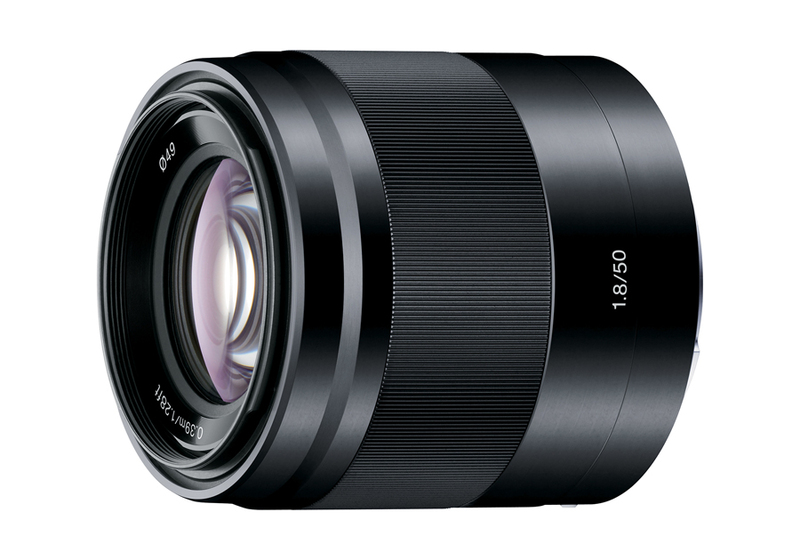 In addition to these exciting new cameras, Sony is also offering three new E-Mount lenses! 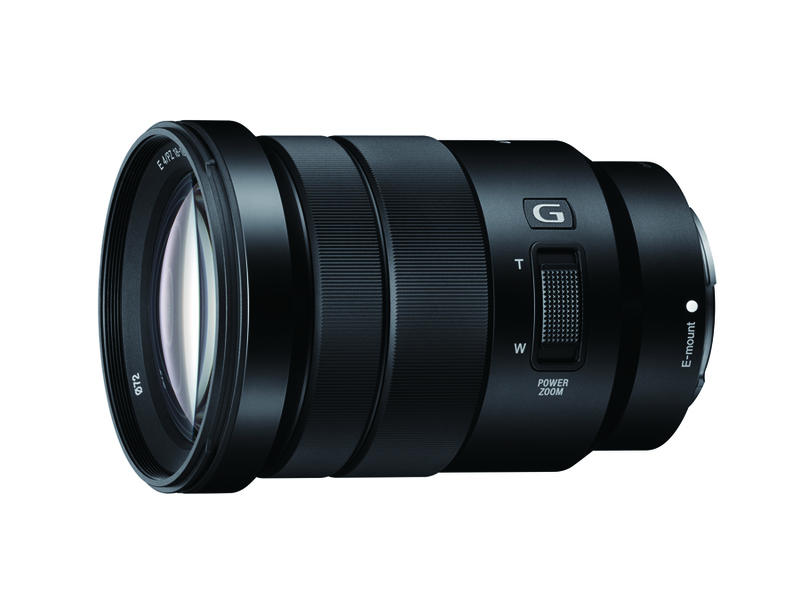 E PZ 18‐105mm F4 G OSS A smooth, quiet, high‐quality mid‐range power zoom model that’s ideal not only for still images but also for movies—Sony’s first G Lens for E‐mount cameras. E 50mm F1.8 OSS Black Utilizing the same optical formula as the current E 50mm F1.8 lens, this new model offers customers a new color option of black. Englewood Camera should see these cameras in stock by the middle of September, and the lenses by the middle of October. 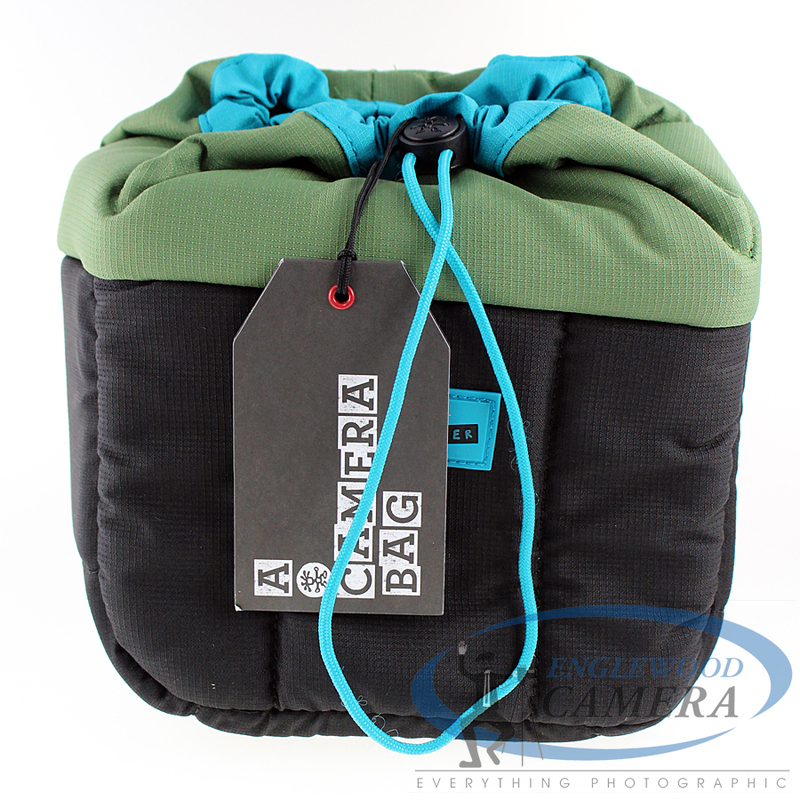 Call us or stop by the store to be wait-listed for these new products! 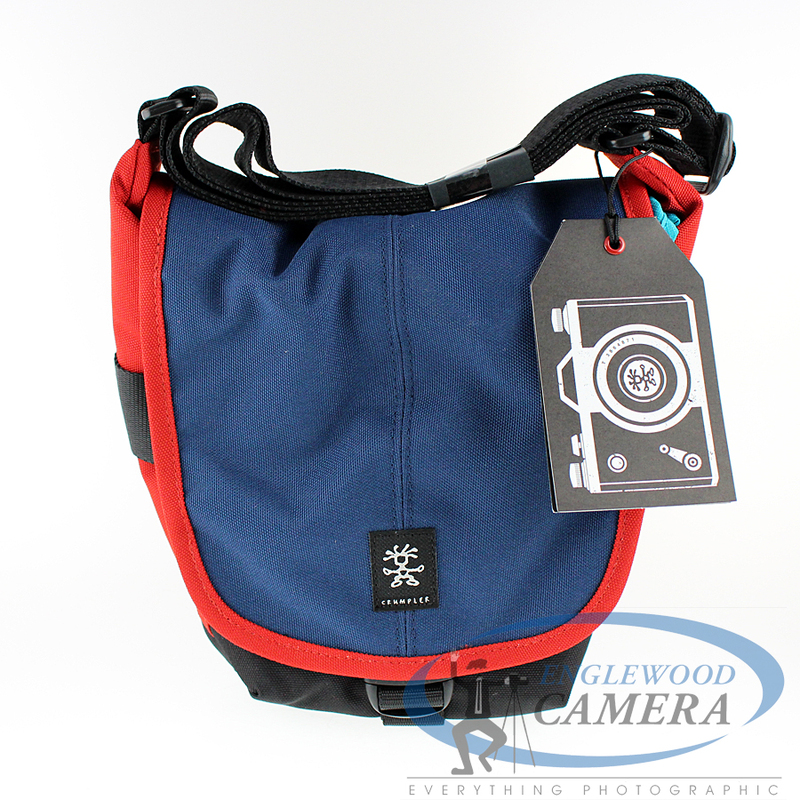 Posted on August 27, 2013 August 27, 2013 Author englewoodcameraCategories Digital Photography, New ProductsTags Sony A3000, Sony cameras, Sony lenses, Sony NEX5TLeave a comment on Exciting new products from Sony! This morning, Canon USA announced four new PowerShot models to the compact digital camera lineup; the PowerShot G16, PowerShot S120, PowerShot SX510 HS, and PowerShot SX170 IS. 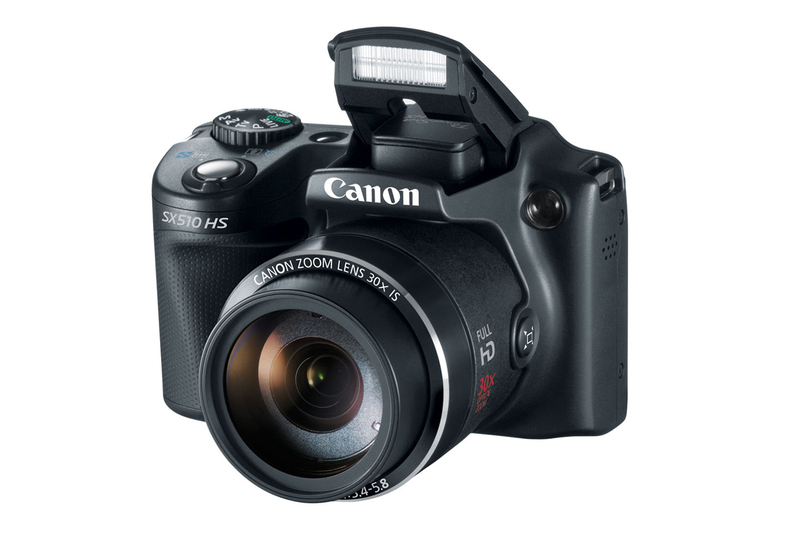 Canon’s new PowerShot G16 boasts 12.1 megapixel, High Sensitivity CMOS Sensor, as well as a 28-140mm zoom range with an f/1.8-2.8 aperture range for strong low-light performance. 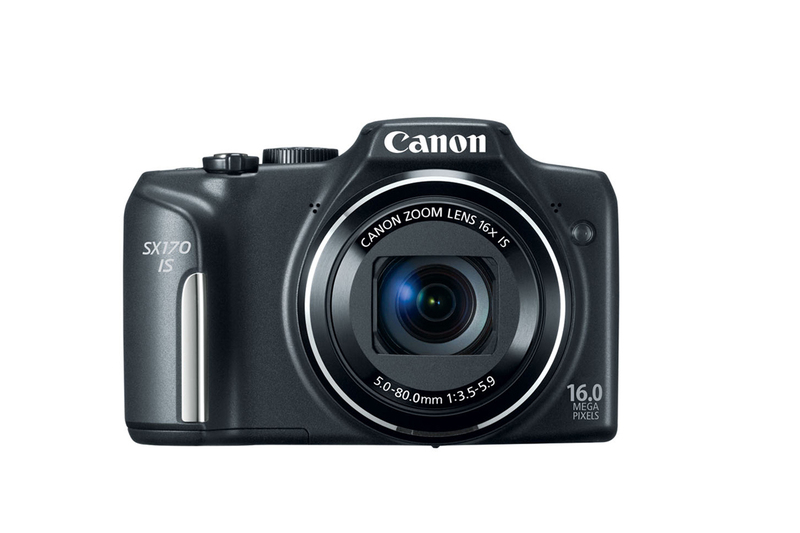 The PowerShot G16 is the first camera in the G series to offer built-in WiFi technology. This feature allows users to seamlessly transfer their photos and videos to a smart phone, tablet or computer via Canon’s CameraWindow app. 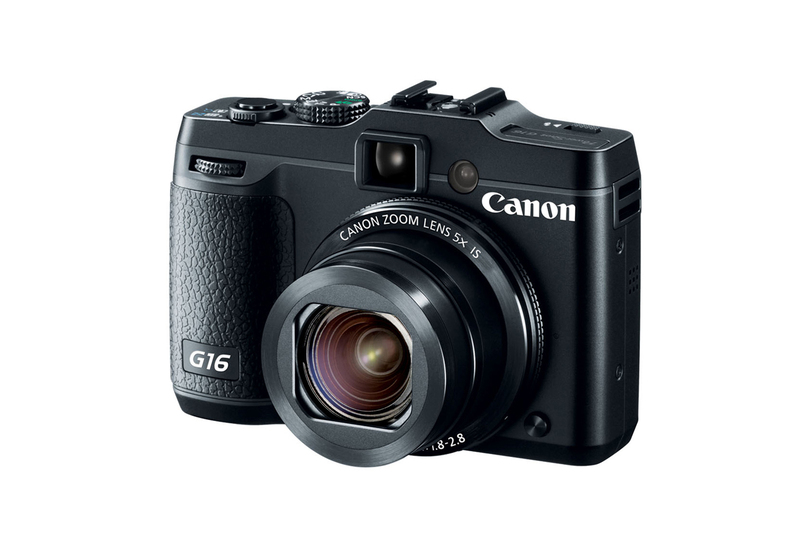 In addition, the G16 features new shooting modes to capture breathtaking images day or night. The new Star mode gives users the ability to capture the brilliance and wonder of the night sky through the use of three scene modes. “Star Nightscape” lets users shoot the radiance of stars in a landscape image, while the “Star Trails” mode captures trails of stars to turn them into a luminous still image. “Star Time Lapse Movie” captures continuous still images of the stars and then combines each to create a stunning video replicating the motion of the stars in the night sky. 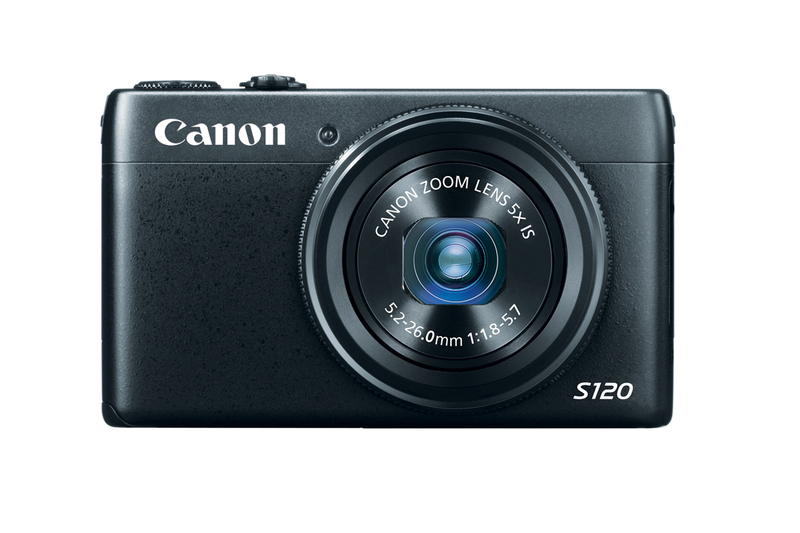 The compact PowerShot SX510 HS digital camera incorporates a 30x optical zoom 24mm wide-angle lens, Intelligent IS technology for sharp, vivid images, a 12.1 megapixel CMOS sensor and Canon DIGIC 4 Image Processor that allows users to capture high-quality images. The camera also records 1080p Full HD video. The SX510 HS is equipped with built-in Wi-Fi® technology so that images and videos can be shared with friends and family wirelessly on social networking sites or via email through the use of CANON iMAGE GATEWAY. Users can also upload images from almost anywhere via their compatible iOS® or Android™ device with the download of the free Canon CameraWindow app. Find out more information on Canon USA’s website.